Here you can see a triangle with it's altitudes. Move point A to change the altitudes! 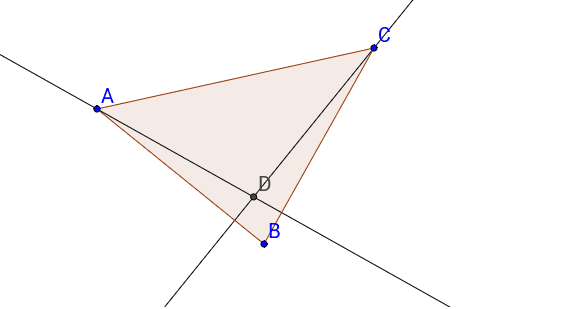 Is the intersectionpoint D of the triangle always in the middle of the triangle and why?